Everything old is new again for Esprit, which launches its third recycled clothing collection this week. 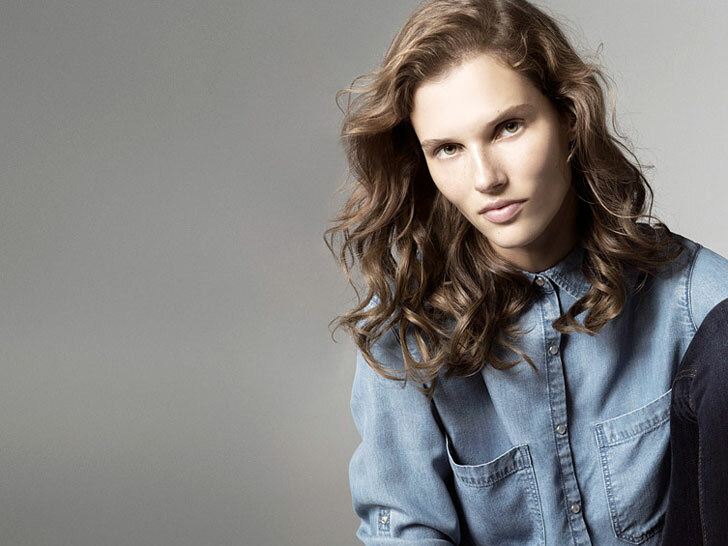 The latest “Recycled Collection by Esprit,” a collaboration with Berlin designer Karen Jessen, winner of the 2013 EcoChic Design Award, comprises eight denim and five knit styles, all derived from the Hong Kong-based apparel brand's own manufacturing off-cuts. Typically bound for the landfill, the repurposed production waste serves to "reduce textile waste, save water and carbon emission, as well as to promote a more sustainable lifestyle," according to the firm. 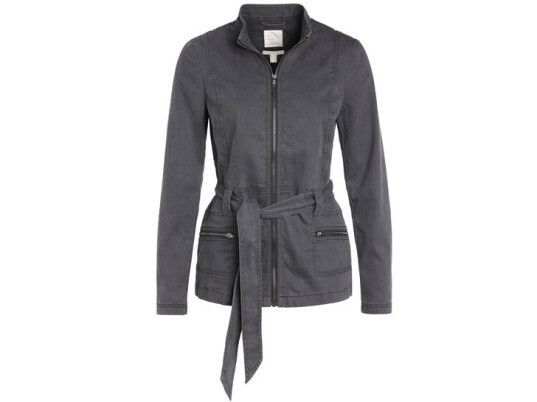 Esprit expects the pieces to become wardrobe mainstays. Denim items, which include a jumpsuit, a dress, a jacket and coat, a fitted shirt, skinny pants, and chino trousers are derived from 43 percent recycled cotton. A selection of jersey tops, which feature details like boatnecks and kimono sleeves, offer a blend of recycled cotton from Esprit’s T-shirt production line and recycled polyester. In another low-impact move, Esprit chose not to re-dye the T-shirt fabrics, creating a heathered look instead of solid colors. In another partnership with Redress, all garment hangtags will include a Quick Response code that links to the organization’s R Certificate website, where customers can view details about Esprit’s supply chain. “The ‘Recycled Collection by Esprit 2014’ combines great looking fashion for every day, important sustainability practices, and a story that inspires on multiple levels,” Esprit adds. Prices start at €59.99 ($76) for denim and €29.99 ($38) for jersey styles.